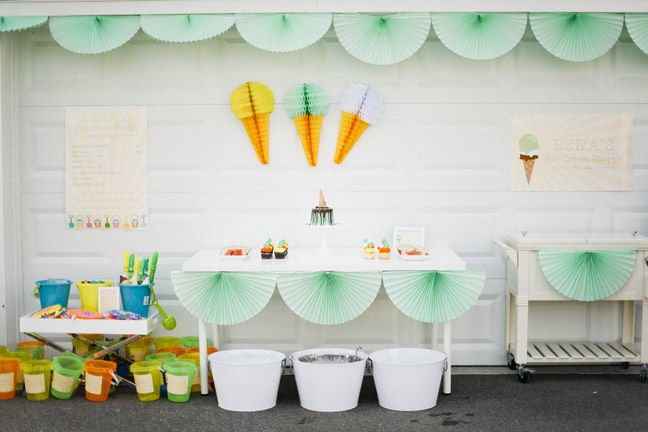 We threw a fun ice cream-themed birthday party to celebrate our second baby boy turning one. 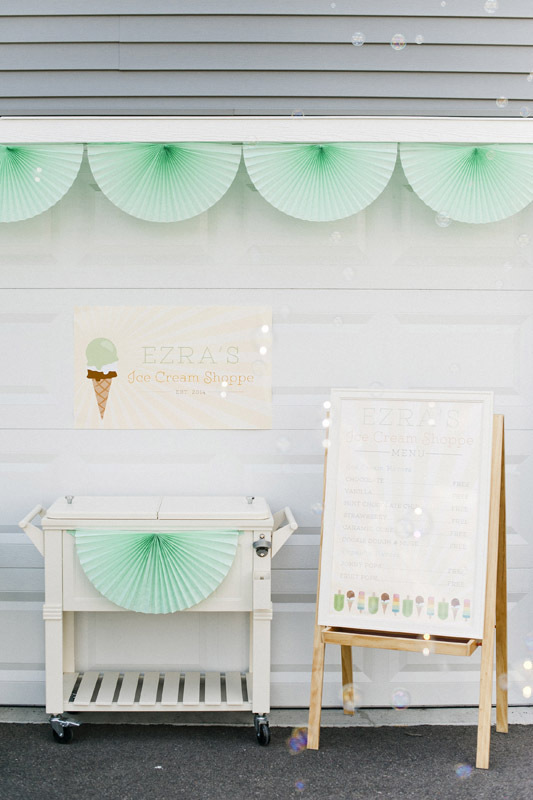 Ice cream is a crowd-pleaser and is an easy option for a fun and easy birthday party. 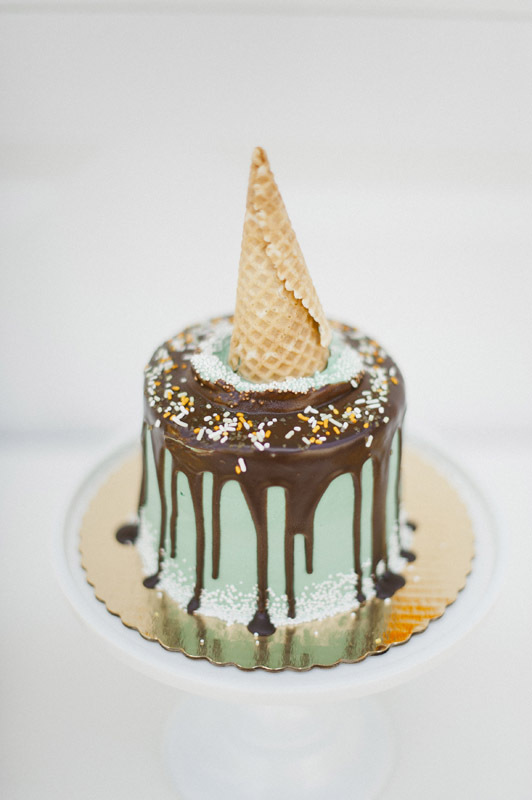 For this party, we had our local market put together this cute smash cake, and then we served store bought cupcakes and ice cream to our guests. These ice cream cupcake toppers were available on Amazon. 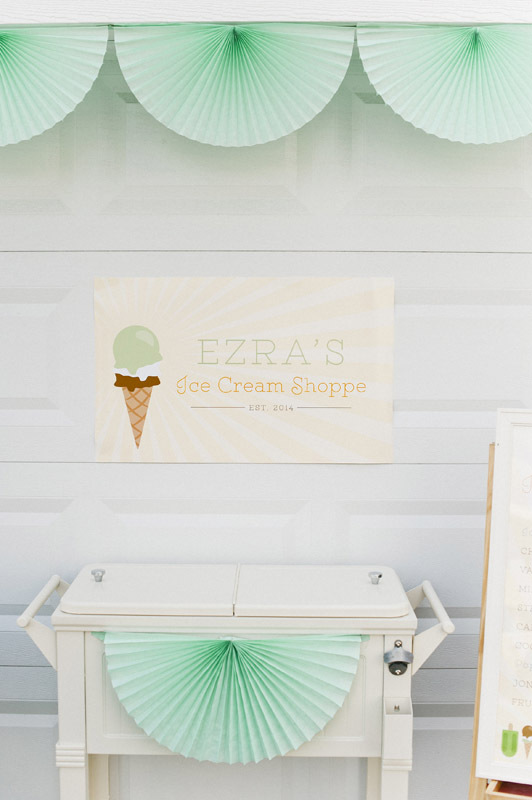 We used an old cooler cart as an “ice cream cart” for this party. 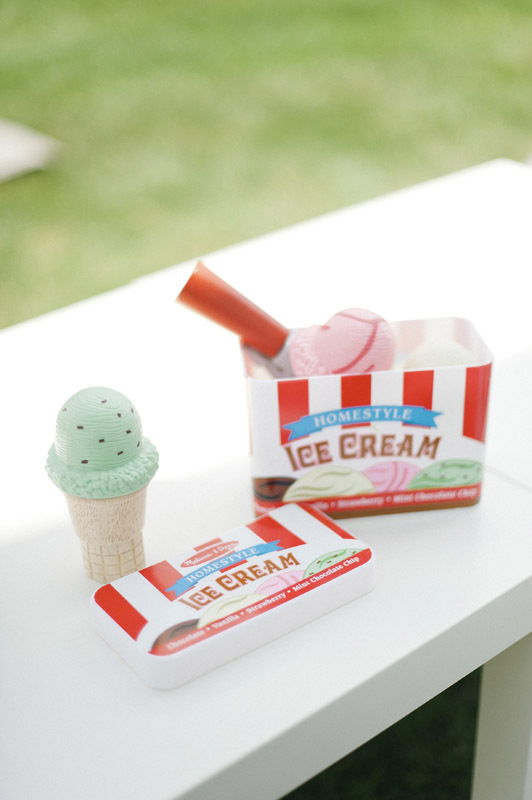 It kept the ice cream cups cool and added to the vintage vibe. 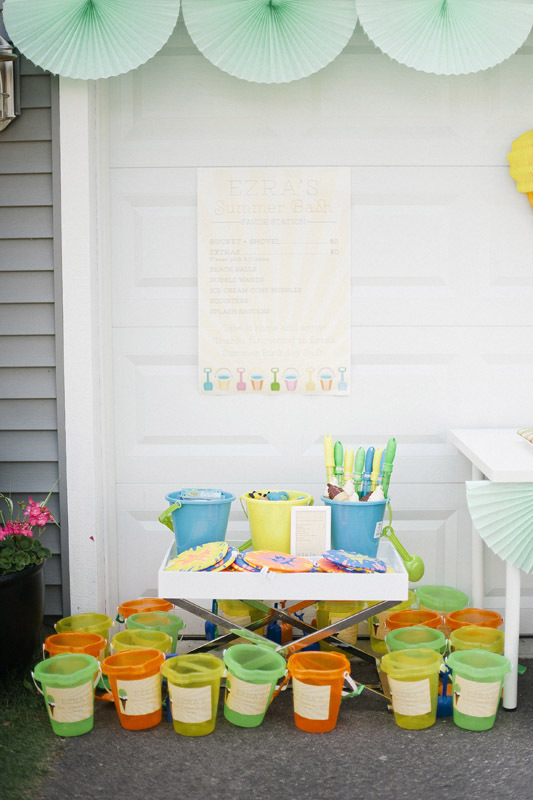 We served fruit pops, ice cream cups from Ben & Jerry’s and Haagen Daz, as well as watermelon and cupcakes. 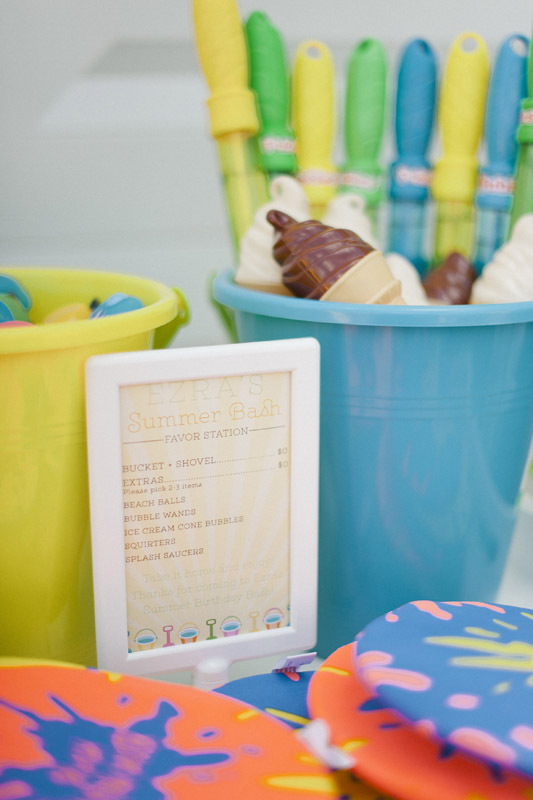 Party favors were buckets and a build-your-own party favor station filled with fun items like bubbles. 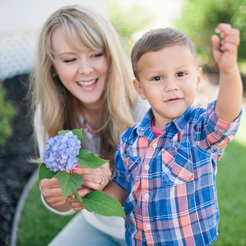 For activities, we made it all about the kids. 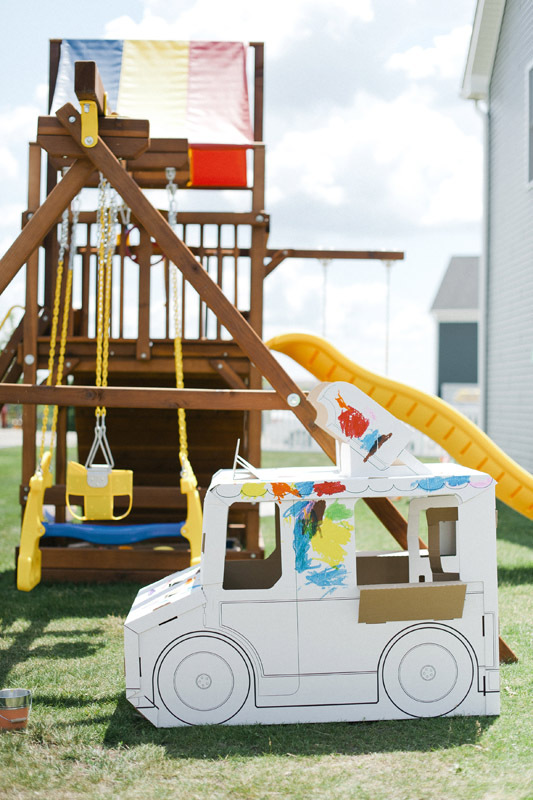 A water table, small pools, a paintable ice cream truck, our play set, and bubbles were a huge hit. 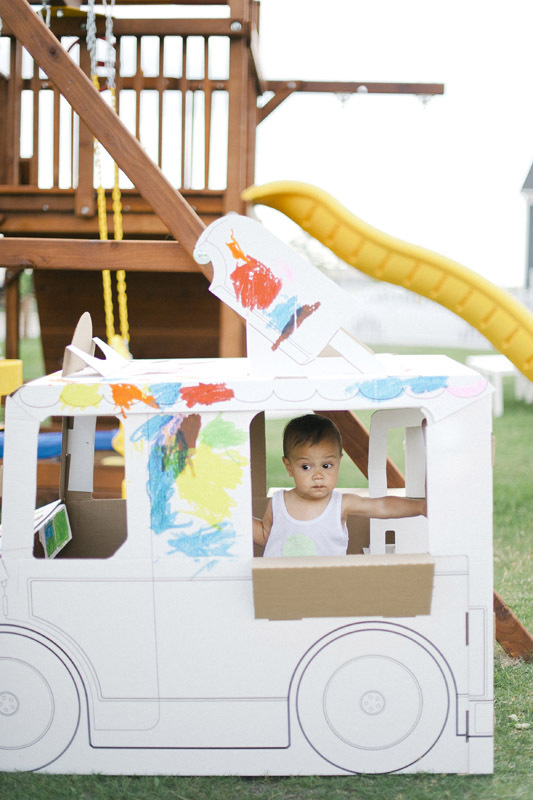 The birthday boy loved his little ice cream truck. 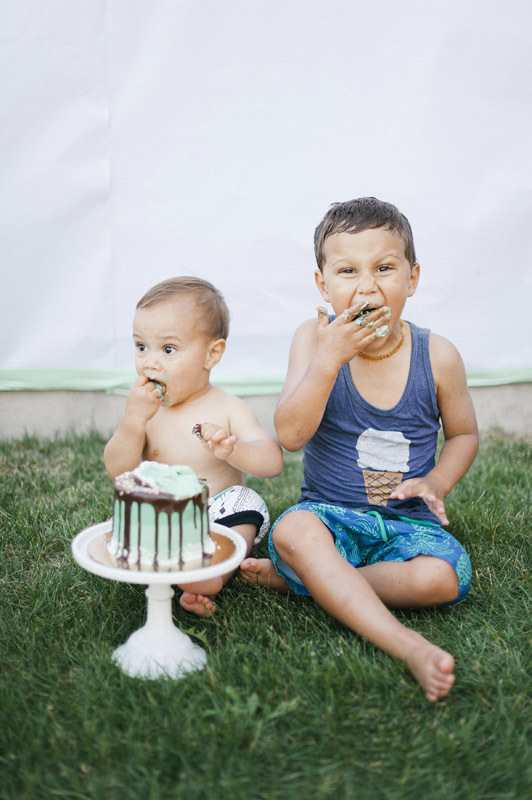 The smash cake was a brotherly affair this time. All in all, my son had a great day. 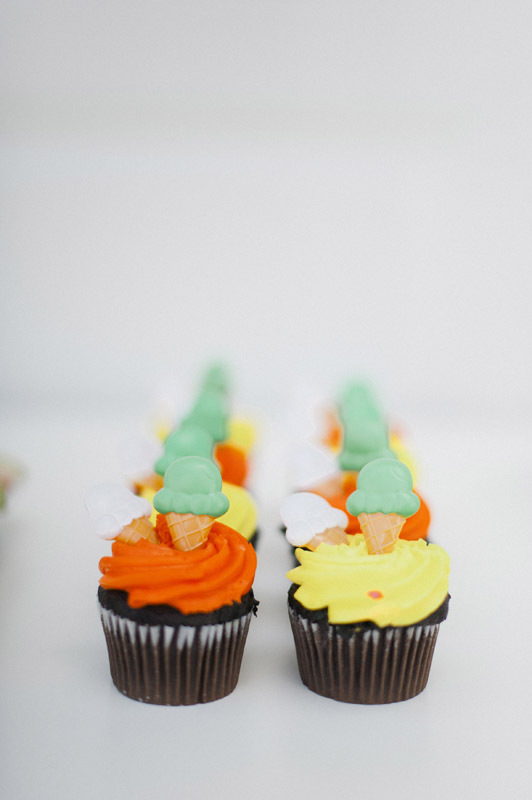 The party was a hit with the kids, and the food was simple and easy! To Infinity and Beyond: Celebrate Walt Disney World Resort’s New Toy Story Land With a Pixar “Toy Story” Movie NightWhat Does Cocktail Casual Even Mean?